Audionote offers reliable, user-friendly experience for presenters with the some of the most advanced audio visual technology available in South Africa. Audionote provides e-Learning platforms, workflow management and audio visual solutions for classrooms, lecture theatres and corporate training venues. Audionote end-to-end education platform solution enables remote access to lessons, and recording of lectures that can be downloaded or streamed to mobile devices and personal computers for self-paced and insights driven learning. Audionote education platform automates existing and new digital workflows to ensure operational efficiencies and to promote adoption. Audionote video management platform integrates with existing hardware, LMS and IT systems to simplify deployment and configuration. 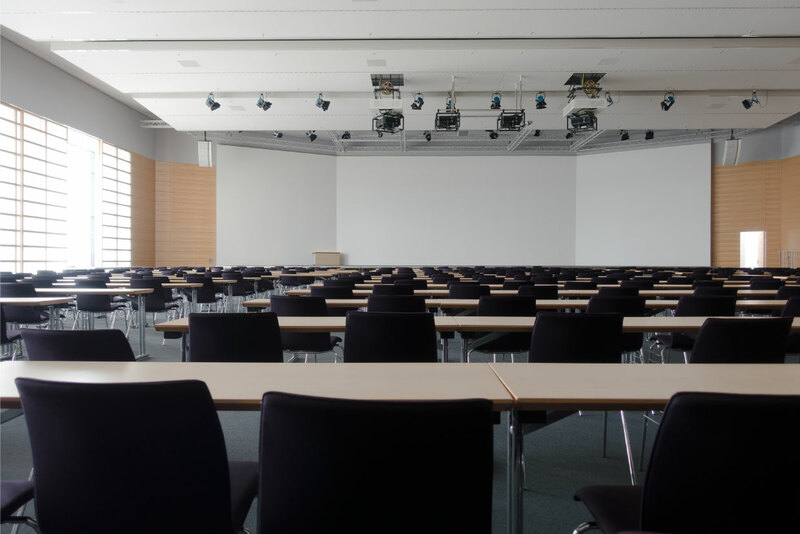 Our integrated solutions give teachers and lecturers full control of displays, digital whiteboards, projection screens, lighting and audio within these spaces allowing audience attention to be focussed solely on the content of your presentation. Audionote interactive digital displays range from 55 to 98 inches to cater for small, medium and large venues, deliver outstanding presentation quality and touch-enabled controls. Coupled with interactive education software out digital displays enable a multisensory learning experience that increases participation and content recall.